Krill Oil is a very powerful antioxidant and contains important phospholipids and Omega 3 Fatty Acids. 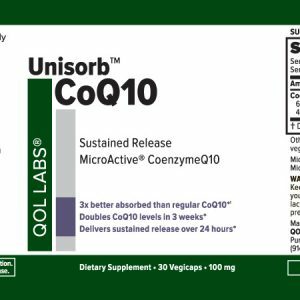 It is extremely HEART Healthy (especially when combined with Co-Q10 and VitaPQQ or our Mitoviva in our Quality of Life Line). 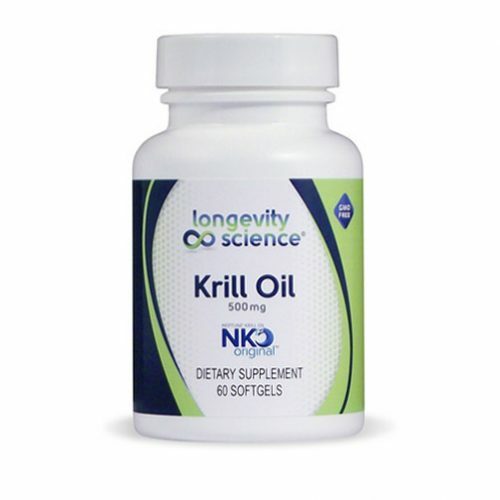 Longevity Science NEPTUNE KRILL OIL (NKO) features phospholipids specially integrated with Omega-3 fatty acids for building healthy cell membranes. 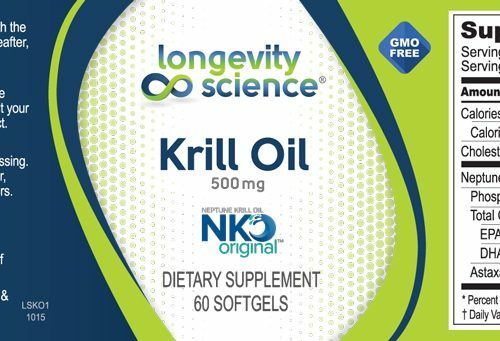 Longevity Science NKO Krill Oil is rich in Astaxanthin, a natural carotenoid which is more powerful than beta carotene and gives Krill Oil is bright red color and ensures high absorption. 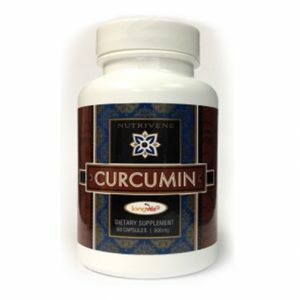 In addition to being Extremely Heart Healthy, it is a powerful Anti-Inflammatory, especially useful for those with RA at 1500 mg per day…it is also useful in balancing hormones and promoting positive mood. A controlled human study with 120 patients with elevated blood lipids: Study groups receiving placebo, some 3 g fish oil daily, and others receiving 1 g, 1.5 g, 2 g, 3 g NKO Krill Oil daily for 90 days. 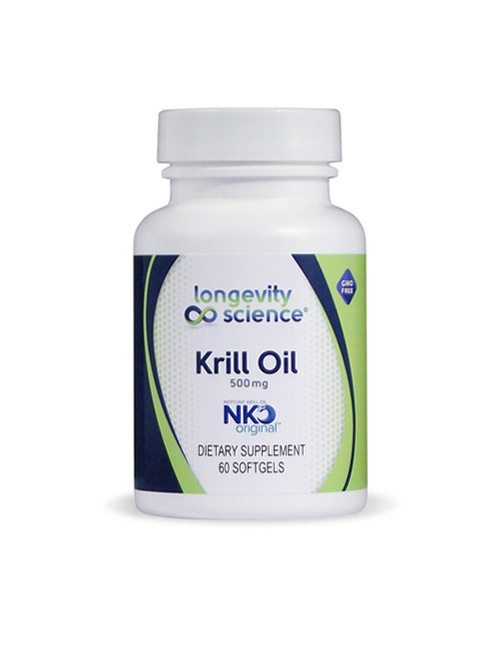 After90 days, all NKO Krill Oil groups showed significant decreases in total cholesterol, LDL cholesterol, and triglycerides, and simultaneous increases in HDL cholesterol. In the 1 g and 1.5 g Krill Oil groups, the patients were kept on a maintenance dose of 500 mg daily for another 90 days, and each group maintained significant corrections in all four markers compared with baseline values. Another study on Krill Oil involved Premenstrual Syndrome (PMS). In a controlled published study, 70 patients with PMS were asked to take NKO Krill Oil for 30 days, then dose for eight days prior to and two days after menstruation, for a total study time of 3 months. After both 45 and 90 days, there was a greater statistically significant improvement over a broader range of PMS symptoms in the NKO Krill Oil Group over the group taking just fish oil. 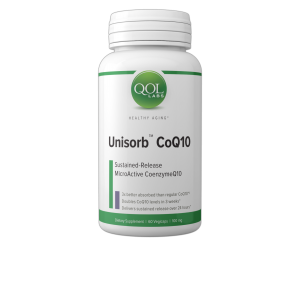 Symptoms improved by NKO Krill Oil included breast tenderness, stress, irritability, depression, joint pain, abdominal pain, weight gain, and bloating. 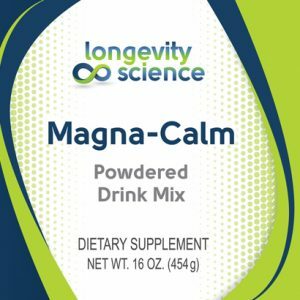 Longevity Science NEPTUNE KRILL OIL (NKO) contains 400 mg of Phospholipids, 70 mg of DHA, 130 mg of EPA, and 750 mcg of Astaxanthin in 2 capsules. Each bottle contains 60 capsules (500 mg each). (Other ingredients: softgel (bovine gelatin, glycerin, purified water, sorbitol, ethyl vanillin). Neptune Krill Oil contains no yeast, wheat, gluten, sugar, egg, dairy, nuts, preservatives, or artificial colors. May contain traces of seafood protein. Note: If you are pregnant, nursing, allergic to shellfish, or are taking anticoagulations such as Warfarin, consult your health care professional. 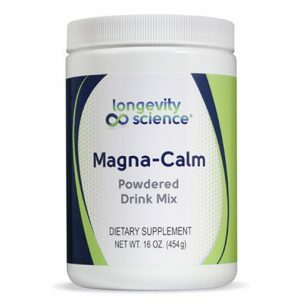 Suggested use: 2 softgels daily with the first meal for 30 days, then 1 softgel thereafter or as recommended by your health care practitioner.